I’m a summer girl, through and through. But I’ll tell ya what, autumn is really trying to make me fall in love with it. Which leads me to this: I think I’m actually falling for fall. During these last few days in Montana, I’ve been able to see, feel and smell fall and the fact of the matter is this: it’s beautiful and delicious. It’s also still kind of a big secret. 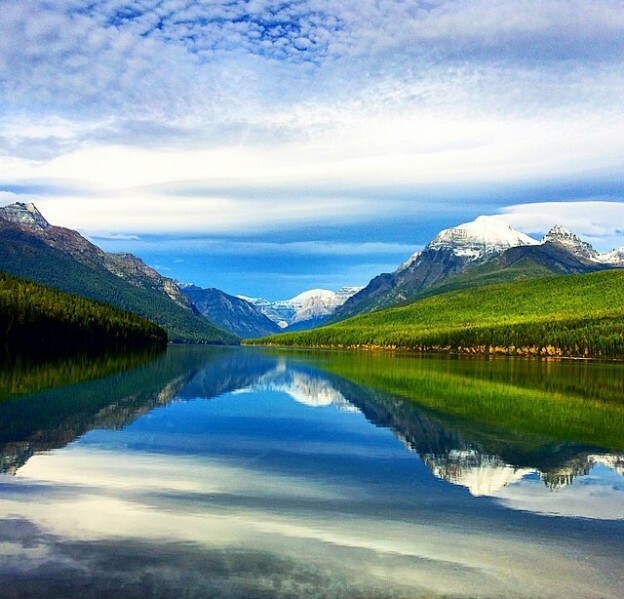 Bowman Lake in Glacier National Park. Photo by Jesse Hansen. 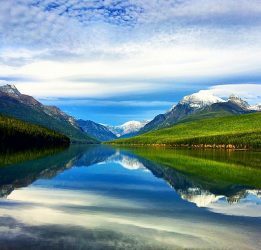 From September 23 – October 14, rooms at Glacier Guides Lodge are $144.45/night (a savings of more than 25%). Book by calling 800.521.7238. The historic Belton Chalet has a “Fall into Glacier” package for $180/couple. The package is valid from September 25 – October 3 and includes a one night stay and dinner for two at the Belton Grill Dining Room. Call 406.888.5000 to book. This month, Glacier Park Lodge is offering a “local rate” that has rooms starting at $115/night. Call 406.892.2525 to book and ask for the local rate. Sidenote: this special is available for all residents of Montana, Idaho, Washington, North Dakota, Wyoming, Alberta and British Columbia. From October 3 – 18, Glacier Ridge House (a vacation rental) is offering 25% off nightly or weekly rates. Book here. Valid September 14 – 30, the Running Horse Inn has a special fall package that includes appetizers, specialty drinks, a full home-cooked breakfast and a box lunch. 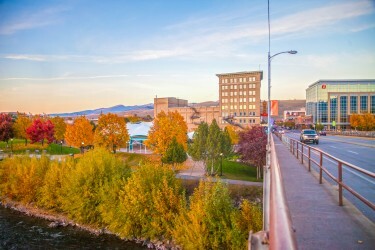 You can also check out more travel deals throughout Western Montana here. This entry was posted in Uncategorized and tagged Autumn, Fall, Travel Deals on September 4, 2015 by tiatroy.